MOVE IN READY! New construction, 1985 sq ft, 4 bedrooms, 2.1 bath, 3 car EXTENDED garage + additional concrete for parking! This two story home features a great room concept with island in the kitchen, quartz counter tops, soak tub & vaulted ceiling in the master, fully landscaped yard w/sprinkler system, fully fenced with gates! LOTS! of extra concrete and more custom features. Park nearby and home located in cul d sac. 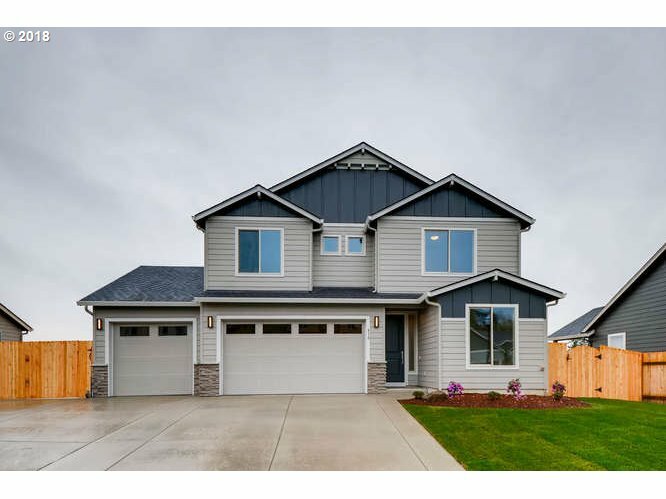 I am interested in the listing at 410 E 8th St, La Center, WA 98629, MLS# 18384605.